Summer in wine country is not-to-be-missed for some of the most unique wine tasting experiences and special activities and events that fill the calendar. 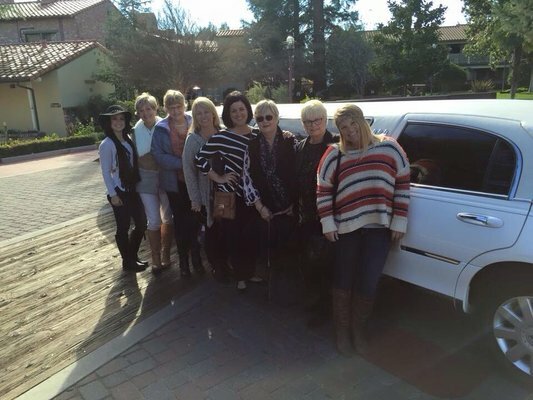 The best and safest way to get the most from a Central Coast weekend is aboard one of the luxurious Paso Robles limo tours provided by Paradise Limousine. 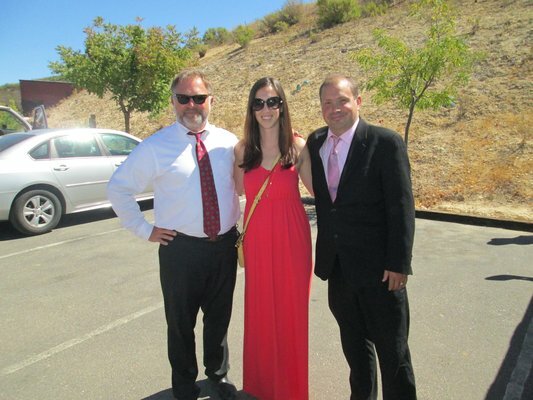 With more than 20 years experience, Paul Eitel, the owner of Paradise Limo knows the wineries, distilleries and events and festivals that are taking place all around the Central Coast. 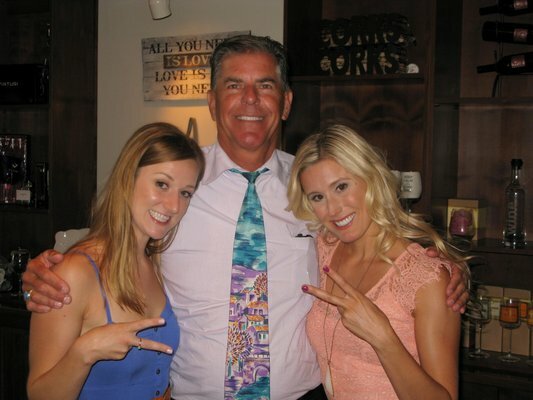 Come to the Central Coast with a vacation itinerary in mind or ask for a recommended tour when reserving the limo. There is always something to do and see. 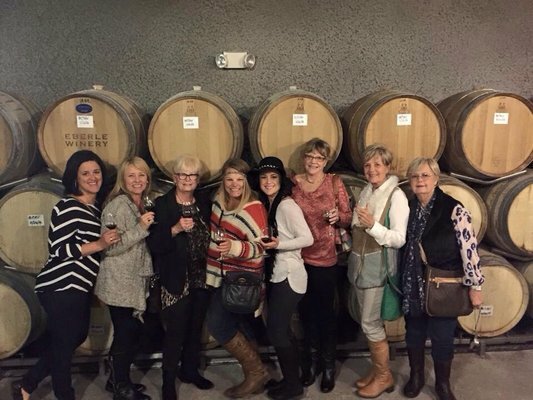 For starters, consider two upcoming wine tours sponsored by the vintners along the Pleasant Valley Wine Trail. The weekend of June 9-10 is the “Taste of Tuscany,” and the next is the “Red, Wine and Blue” July 7-8. Both tours include stops at all of the wineries along the trail, which collectively represent over 200 award-winning wines. The “Taste of Tuscany” weekend includes food with a Tuscan-influence and the “Red, Wine and Blue” weekend includes basic American taste treats. The Paso Robles Wineries East is holding the annual “East Side Warriors, Wines & Wheels Passport Event” on June 30, benefitting veterans and active military. Guests get close up views of vintage vehicles as well as wine tasting at 17 award-winning wineries. Father’s Day activities can include brunch at a favorite winery, many with live music, a trip to the annual classic car show in Pismo Beach or a visit to the annual Mac and Cheese Festival in Avila Beach. In the past few years, wineries in both the Paso Robles and Edna Valley wine country have added distilleries and offer unique brandy, whiskey, gin and grappa. Meet the people behind this new development in the wine industry and sample the one of a kind spirits they have created. 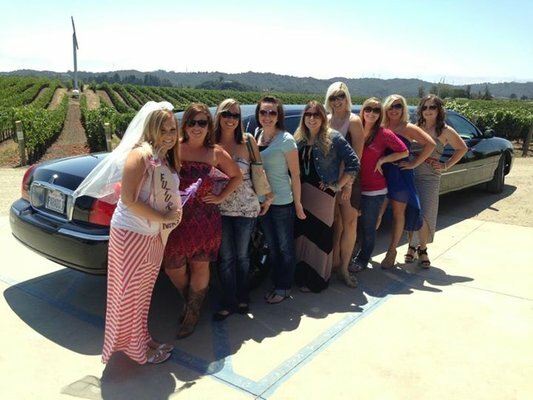 These are only a few of reasons to plan a weekend adventure with the Paso Robles limo company, Paradise Limousine. Weddings, bachelor and bachelorette parties, birthday celebrations, wedding anniversaries, or a weekend of sightseeing, antiques, local festivals, fine wine and food can be romantic and safe when the driving is left to the experts at Paradise Limousine. Hiring a limo service is one of the best ways to enjoy the wine, food and entertainment without worrying about parking or about getting home safely. 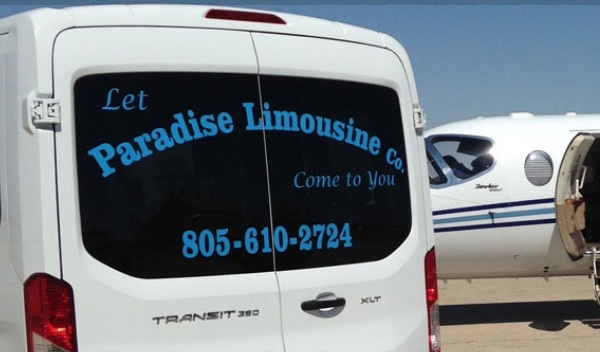 Paradise Limousine picks up guests at their hotels or homes, provides a luxury ride to any event in the area and takes everyone home at the end of the day or evening. 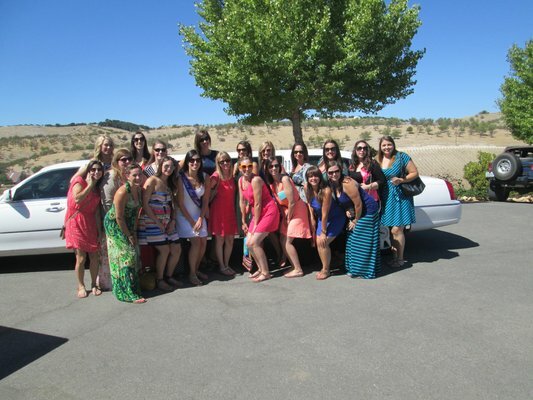 Paradise Limousine Company provides two stretch limousines and two luxury 14-person vans to accommodate every group. 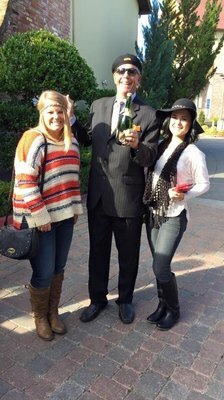 Each tour includes Korbel champagne, Stoli vodka or fine Canadian whiskey and water and soda. Add a call to Paradise Limousine Company to your Central Coast adventure list of things to do. 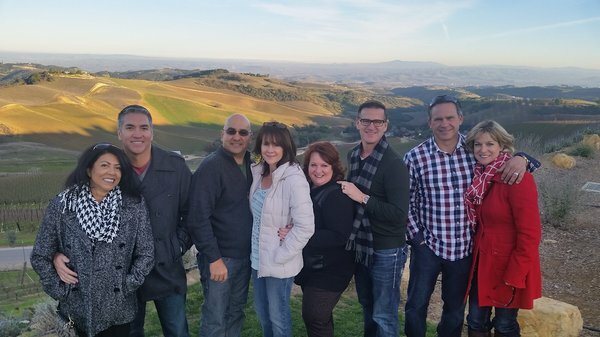 Check out the wine tour information on the website. 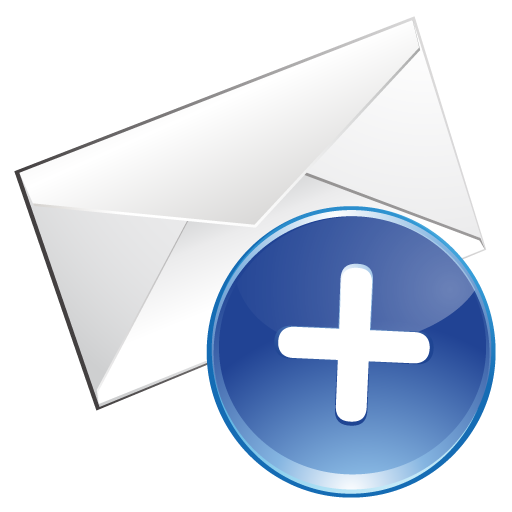 For more ideas about upcoming events and activities, take a look at the San Luis Obispo County Visitor’s Guide. 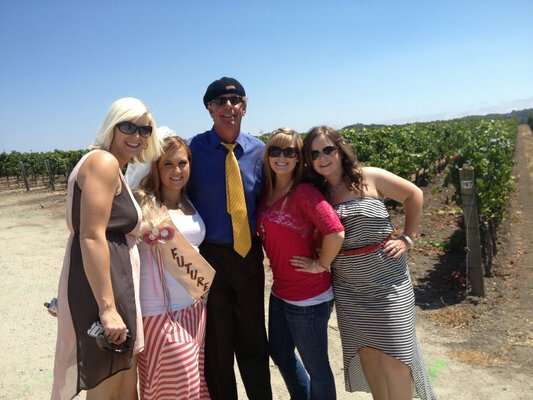 When you make the reservation for the limousine service, ask for a list of favorite wineries and other sites to visit. Press release is by Paso Robles SEO company Access Publishing, 806 9th Street, #2D, Paso Robles, CA 93446, (805) 226-9890.